Happy Friday! Today is busy busy at our house. MOPS has started back up for the Spring semester and I'm so excited to jump back into that again! It's also grocery day and I've got an extra long list with Lucy's first birthday coming up!! 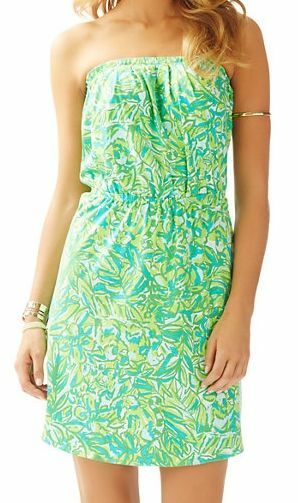 I snagged this Lilly Pulitzer Windsor strapless dress in Green Parrot at the After Party sale and I LOVE it! 5.) I had lots of happy mail this week! I finally got my Jingle Voxbox (review will be live on Monday!) and my Lilly Pulitzer After Party purchase came as well! Did you shop the sale? I only got one dress this time, but I'm super happy with it and can't wait to wear it this summer! 4.) Did you catch this fun leopard + stripe outfit post? I love the elbow patch details on the sleeves and of course, the pattern mixing. It's one of my favorite combos to date! 3.) 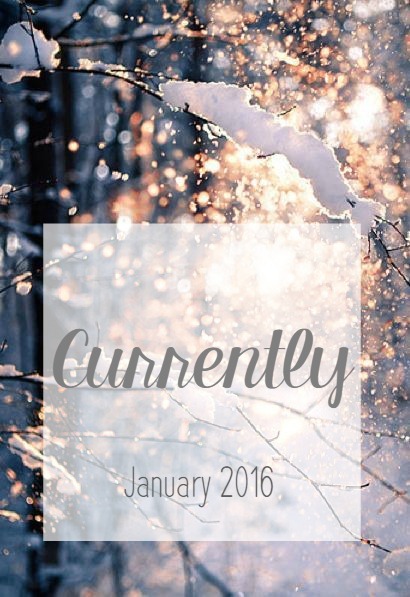 It's a new year and a new month, so of course I had to link a new Currently post. 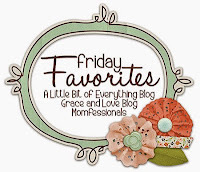 See what I'm loving/reading/resolving and more here. 2.) Target has been killing it in their dollar spot recently! I am in love with this sequin ampersand! I also really love this cute graphic tee. 1.) Last night I went to a good friend's baby sprinkle/girl's night out and came home to this handsome fella folding all of the laundry! I'd been putting it off all week, so it was a couple loads worth. Such a sweet treat to come home to! 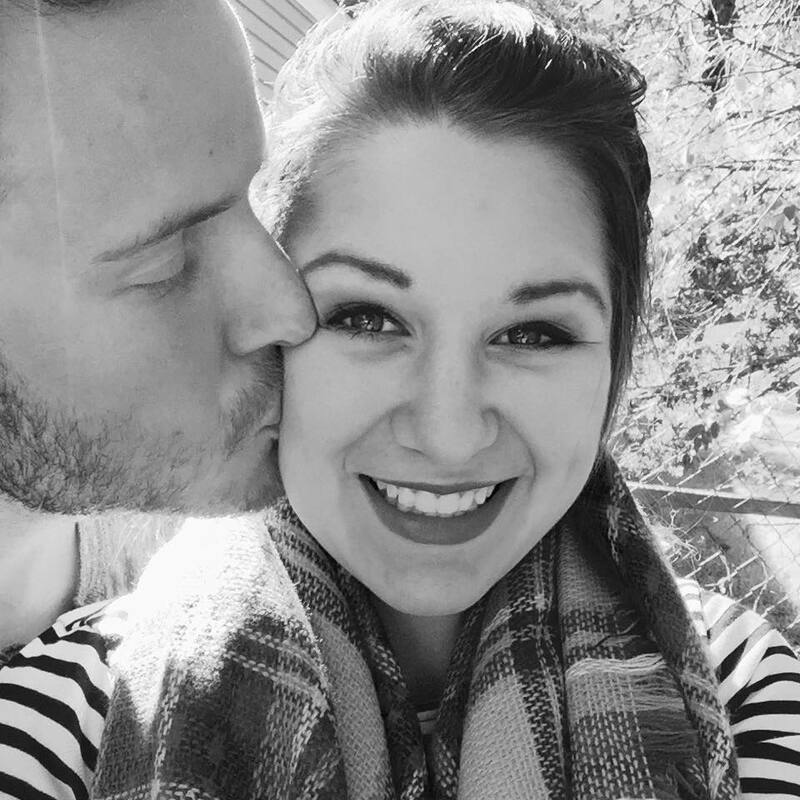 Love this guy! What were you up to this week? 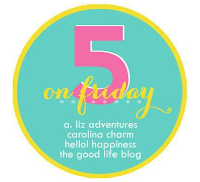 TGIF!